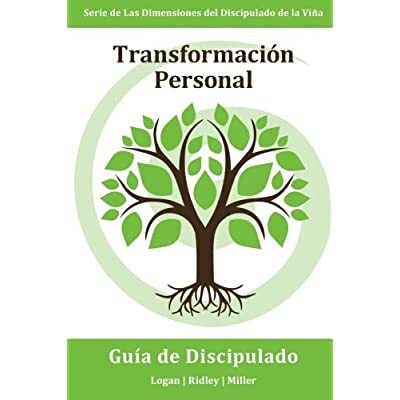 The journey set out in the Obedient Discipleship Storyboard will help individuals walk through the mosaic process of connecting, growing, serving and reproducing as disciples of Jesus. 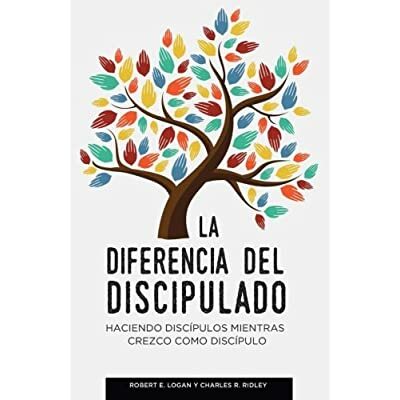 Foundational to the future of the church is the intentional development of obedient disciples whose lives are established on the principles of loving God, loving others and making disciples. Although discipleship is far from a linear process, without a clear pathway many people flounder in their faith and never experience the exciting journey of becoming a disciple and making disciples. 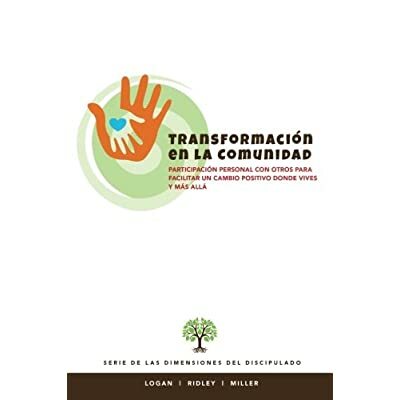 The journey set out below will help individuals walk through the mosaic process of connecting, growing, serving and reproducing as disciples of Jesus. 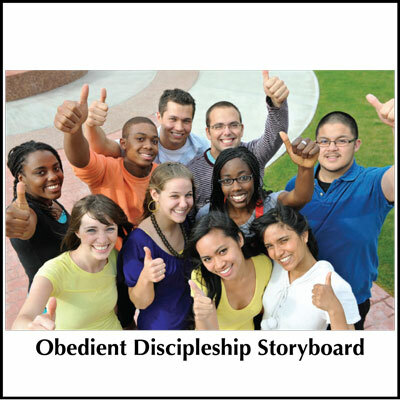 You can purchase this storyboard in conjunction with the Obedient Discipleship Coaching Guide here.